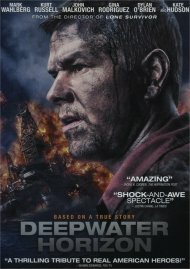 Mark Wahlberg leads an all-star cast in this unforgettably powerful film inspired by a thrilling story of real-life heroes. For the one hundred and twenty-six people aboard the Deepwater Horizon offshore oil rig, April 20, 2010, began like any normal day. 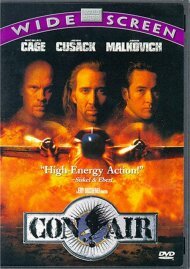 Before day's end, the world would bear witness to one of the greatest man-made disasters in U.S. history. 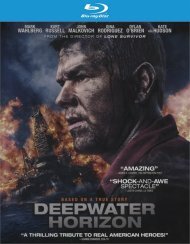 Deepwater Horizon reveals the brave acts of the men and women who rose to the challenge - and risked everything to lead others to safety. 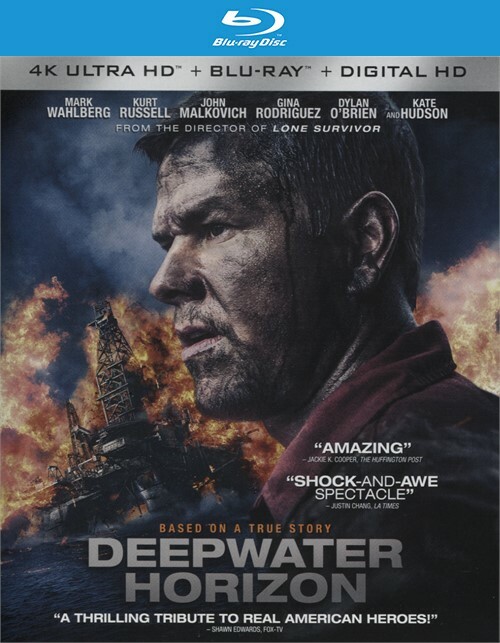 Review "Deepwater Horizon (4K Ultra HD"
Reviews for "Deepwater Horizon (4K Ultra HD"